NGames have just announced “Babylon Garden”, a brand new server for their cute multiplayer on-line casual browser game, DD Tank. The new server is launching on October 12th alongsidean array of exciting player events. 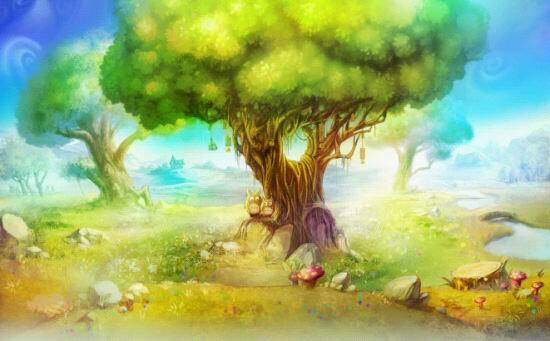 On October 12th, 20:00 (CST), DDTank's fifth and newest server “Babylon Garden” will be launched. 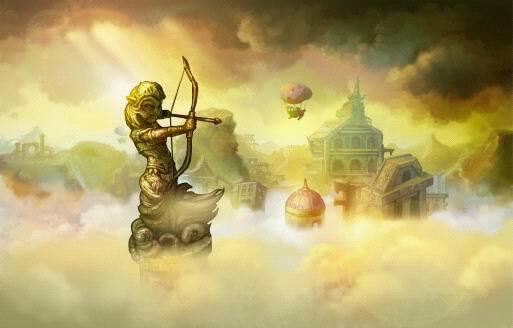 DDTankers will be able to take up arms and fight for the glorly of their leagues and themselves as soon as the server is open, beginning a new legend on the land of Babylon Garden. To celebrate, publisher NGames have organised 7 special events for players to take part in, where they can walk away with all kinds of exciting in game prizes. All while enjoying the intense fights, lofty friendships, and even the romantic stories awaiting them in Babylon Garden. Players can take part in events such as Lucky Fortification, Who's the Strongest DDTanker, League of Glory, Charge and Win Rewards, and more for the chance to win desirable in-game items and prizes. The top three ranked players at the end of the events will be deemed the strongest DDTankers and win a huge bounty of awesome weapons, pearls and stones. Those with a penchant for helping others are well looked after too, as players who love league fighting and making contributions to their beloved leagues will earn plentiful rewards for themselves and the members of their league when they hit certain levels! "DD Tank" is a cute multiplayer on-line casual browser game. There is no need to download, just login and play. You can compete with different players in game. The simple keyboard operation makes interaction 、and PvP easier so that players can enjoy the excitement and fun. DD Tank attracts male and female players alike, its gorgeous graphics, cute and dreamy scenery 、various fashionable suits, superb special effects and skillful contest systems appealing to players of all ages and gender.